Anyone who has visited the Take Me Home Pet Rescue (TMHPR) Adoption Center in the last 8 months, has most likely met Mr. Whiskers. 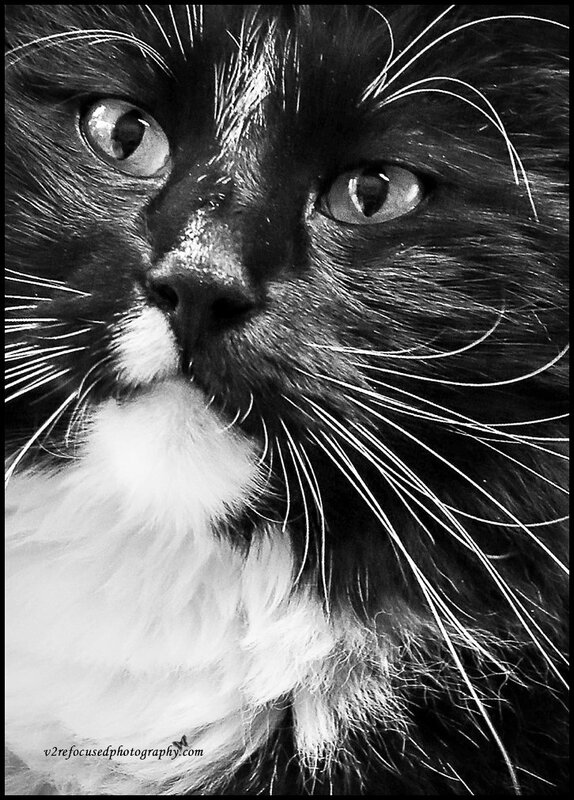 This amazingly beautiful tuxedo cat is known for his gorgeous white whiskers and piano key toes. This long haired beauty is one special boy to all of our volunteers. He loved the attention our volunteers brought him as they knew he always welcomed a brushing. This low maintenance cat is one cool dude. 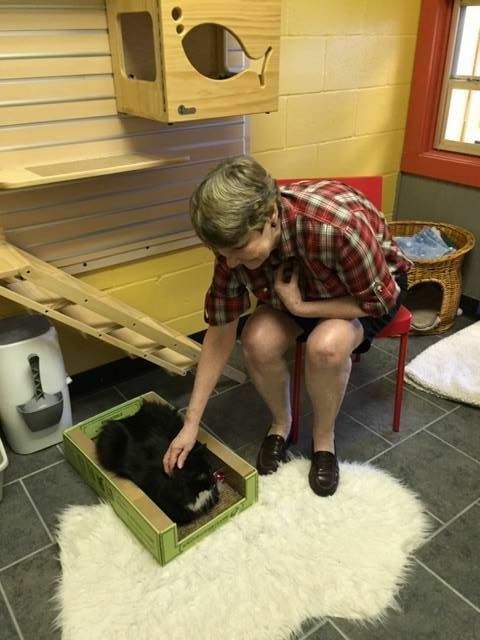 We are so excited to share that Mr. Whiskers left the building yesterday! His exit was accompanied with a sweet chorus of “good-byes” and well wishes and many happy tears from those who have loved on this boy. He was scooped up by his new Forever Mom and taken home to enjoy his own sunny window where he can watch the ducks play in the pond. Such a happy beginning for this wonderful boy! Wishing you the best, Mr. Whiskers! A fabulous life with many sunny days!